Personalize EXACTLY as you want the shirt to read. 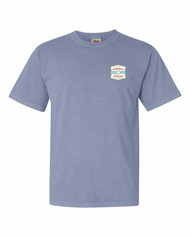 Create a custom boat tours T-shirt with your family and lake name. Personalized boat shirts also a great gift for guests to remember their stay at your lake or give it to your favorite "captain" who prides themselves on their fun and informative lake tours. 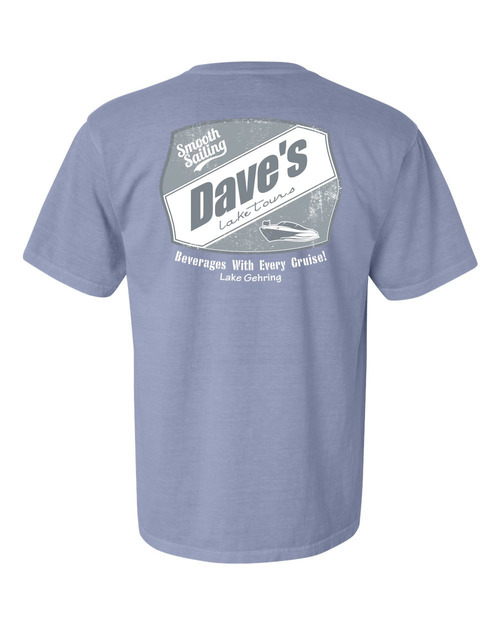 Each shirt is personalized with your name and lake, featuring a big and bold speed boat boat underway. 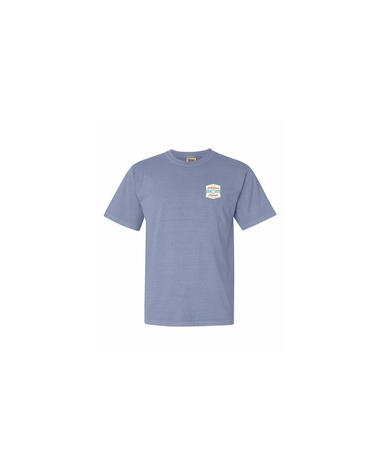 The T-shirts are made to order and printed on a Gildan Ultra Cotton T-shirt. Smooth Sailing—This fun shirt will really float their boat. Insert your name where you see “Mike's'" and your lake where you see “Whitewater Lake, Wisconsin." The sizing of these tees is very generous - they run large !